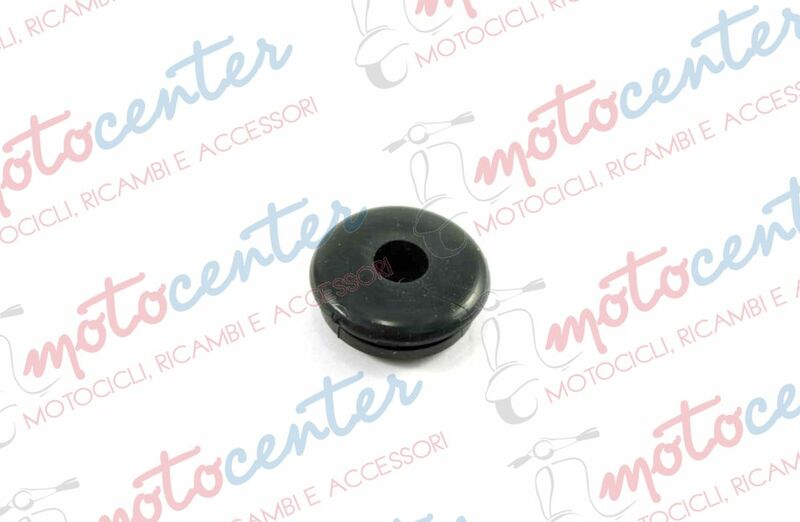 TAPPO IN GOMMA PER FORI SUPPORTO RUOTA DI SCORTA Ø 8 mm. 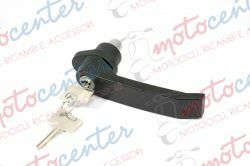 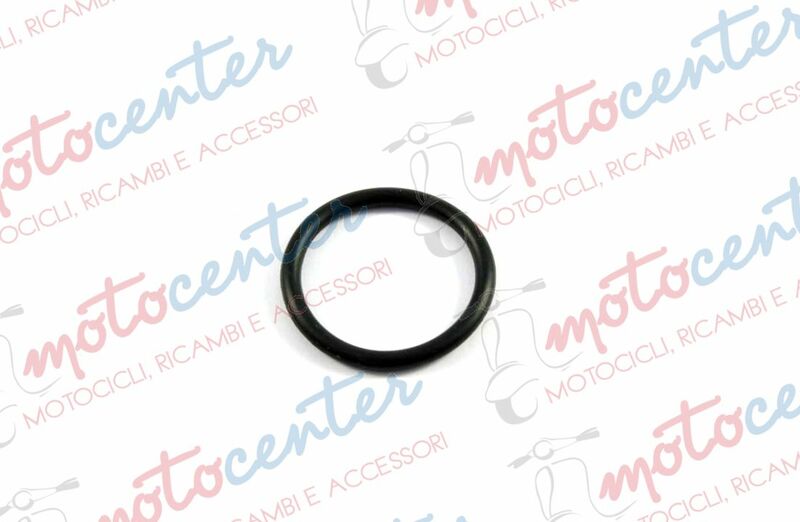 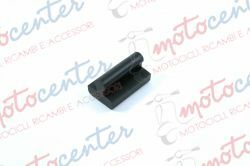 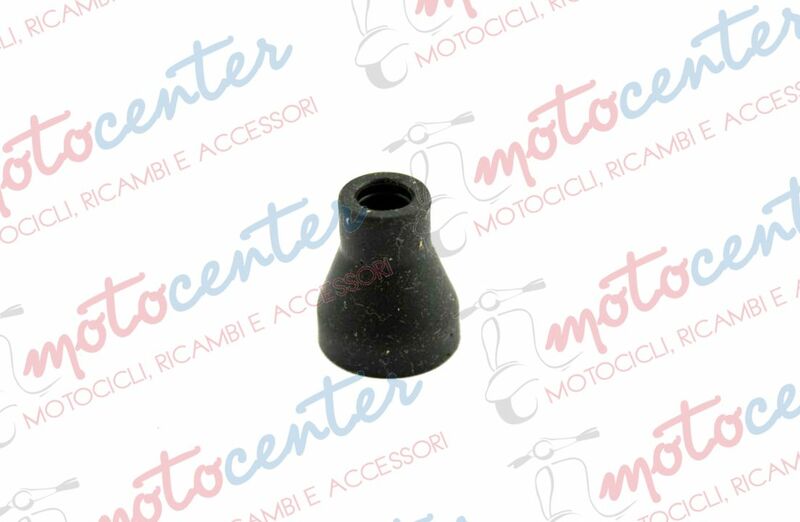 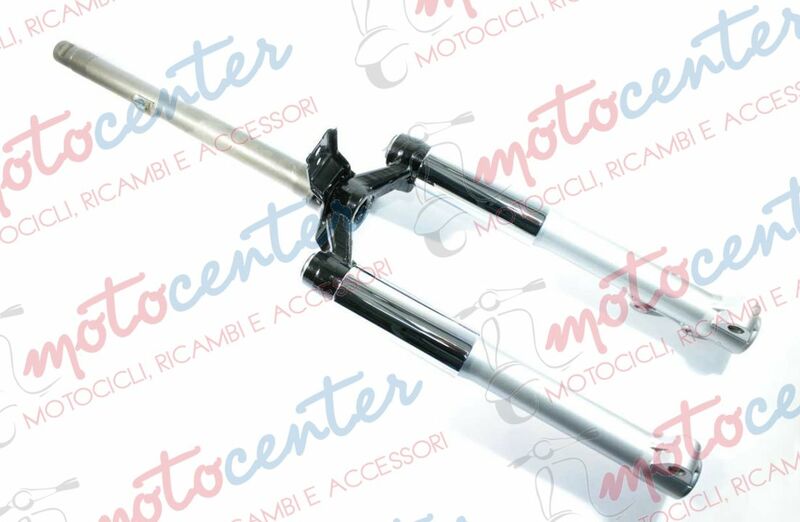 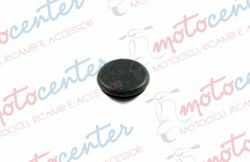 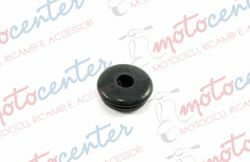 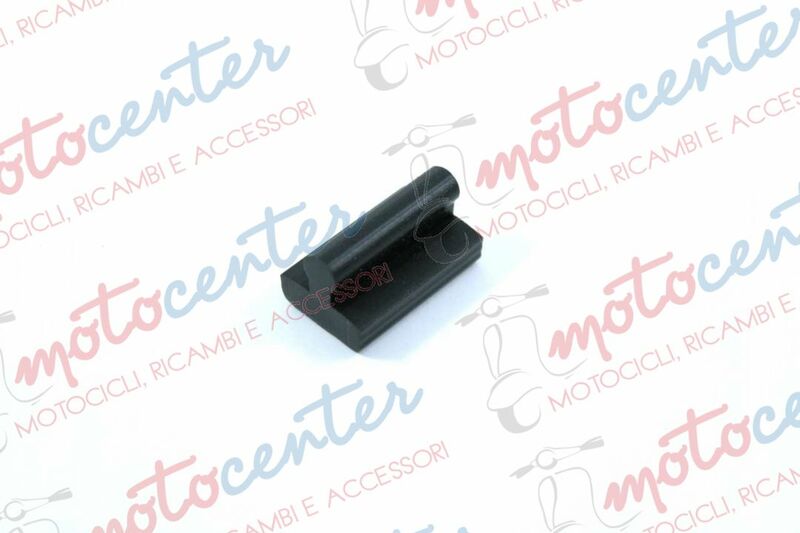 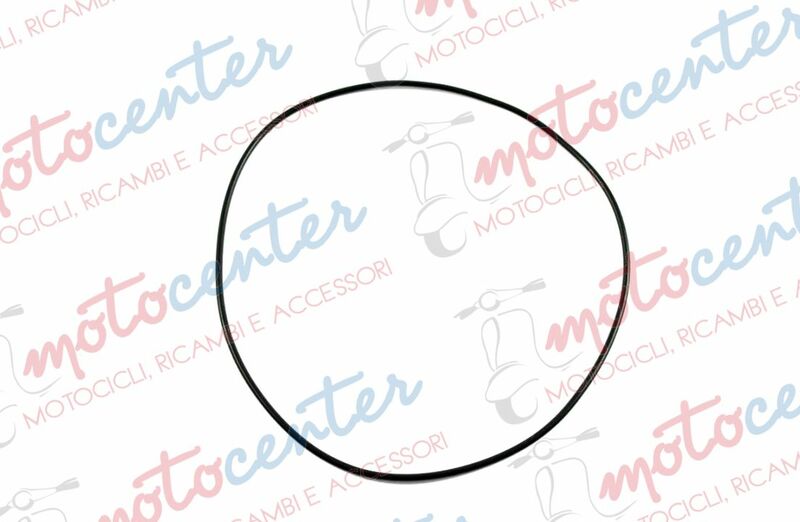 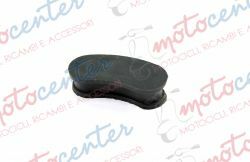 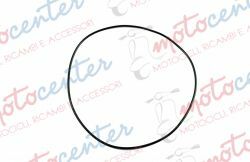 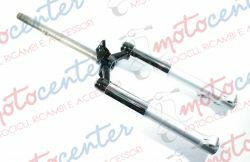 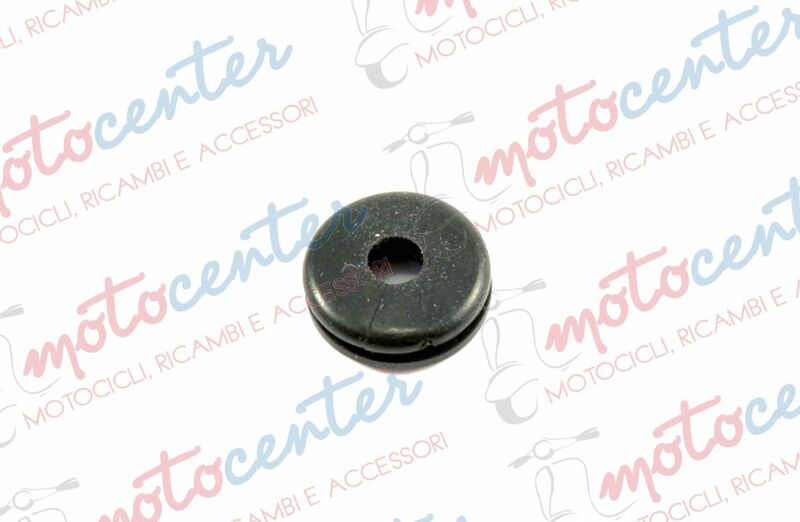 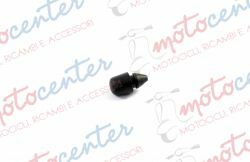 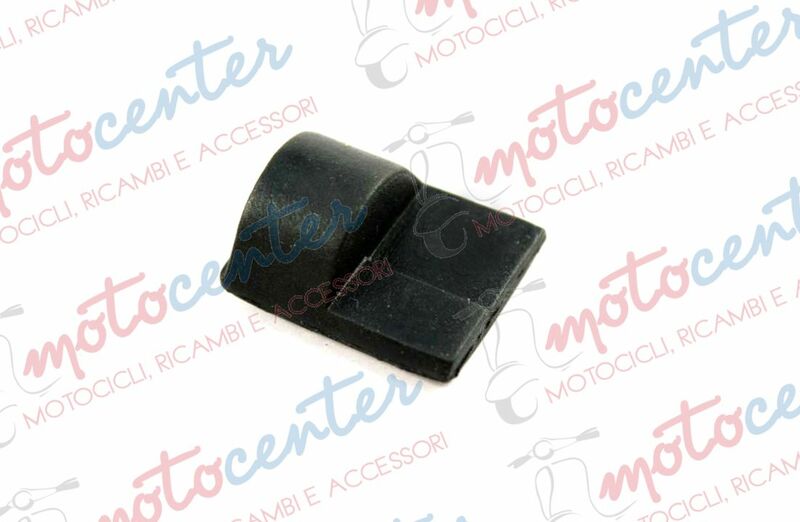 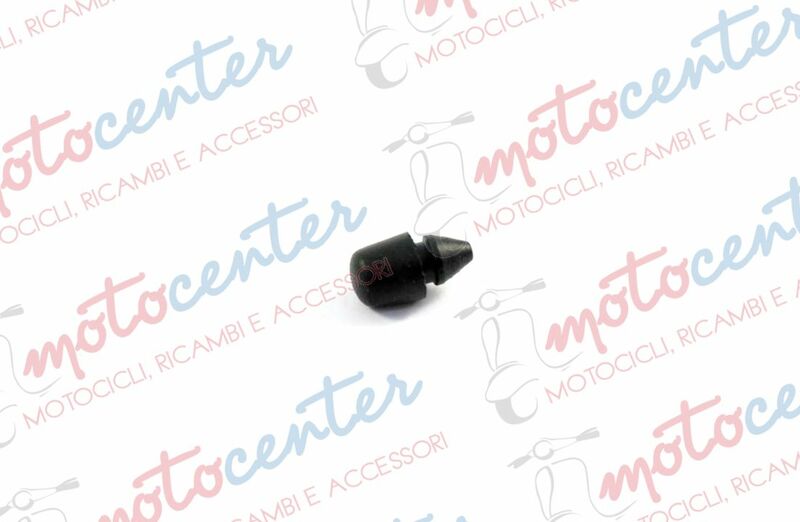 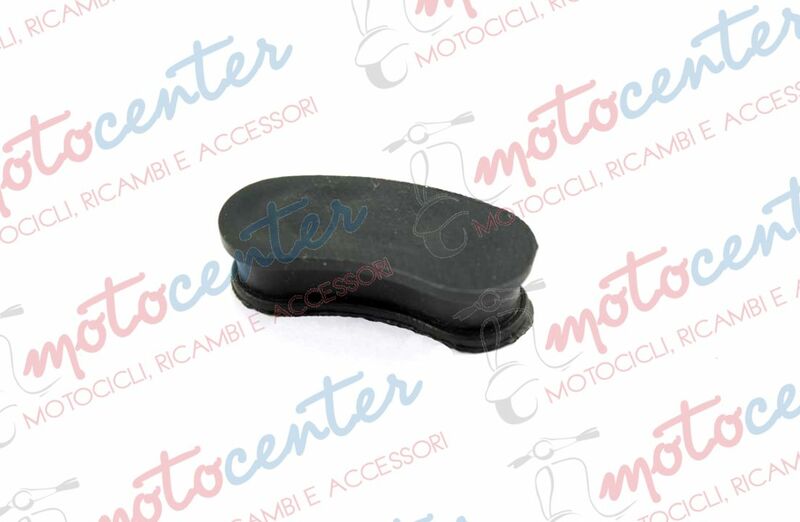 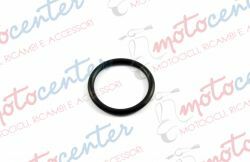 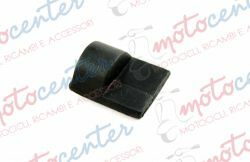 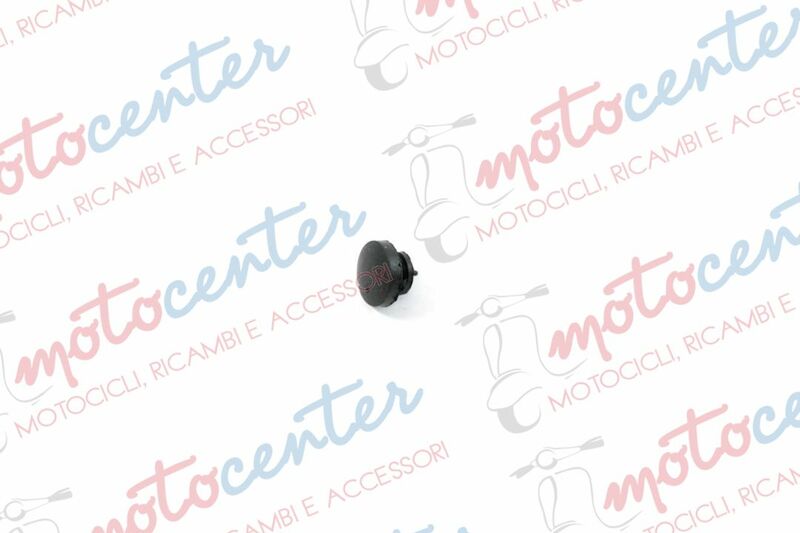 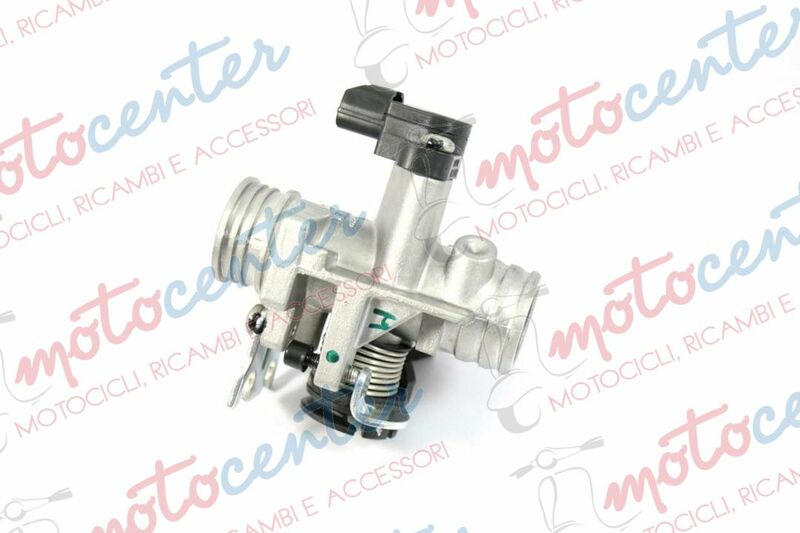 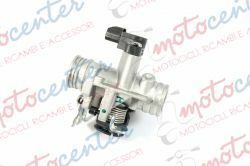 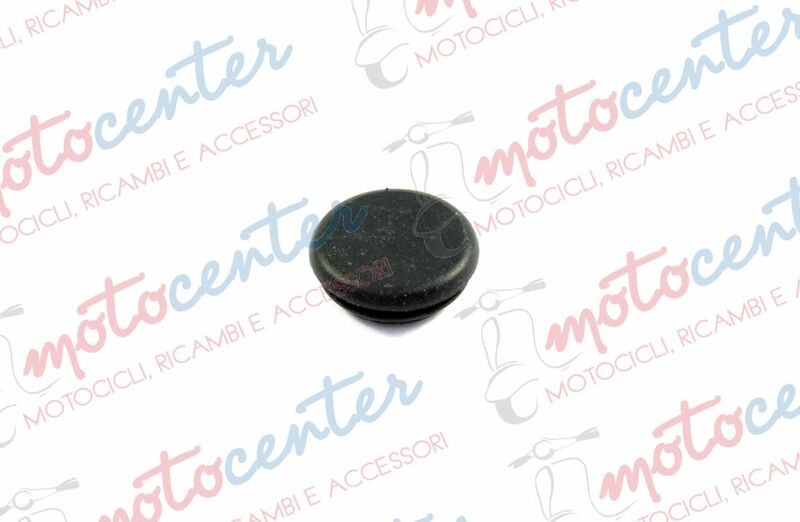 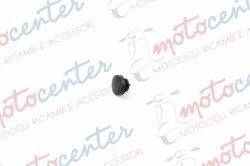 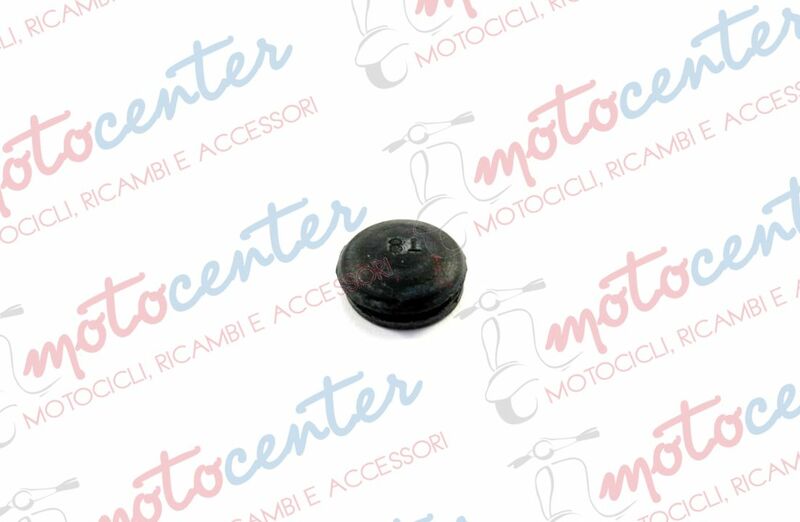 GOMMINO NERO ASTA RUBINETTO VESPA PX 125 150 200 ARCOBALENO - T5 125 - LML STAR DELUXE 125 150 2T. 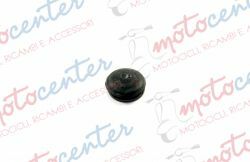 - LML STAR 125 150 151 200 4T. 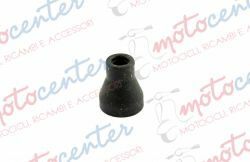 TAPPO DEPURATORE ARIA CARBURATORE VESPA 125 150 180 200 - LML STAR DELUXE 125 150 2T.